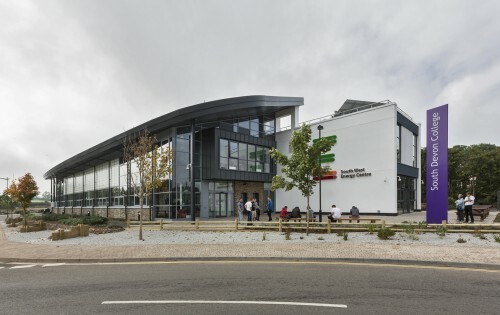 LHC Design’s latest project with South Devon College is the new Hi Tech & Digital Centre. 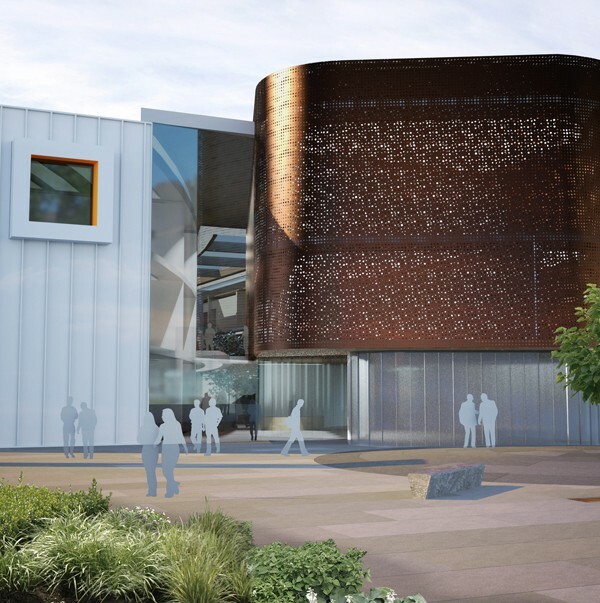 The £17m cutting-edge project will provide a specialist centre for education and training to support the growing hi-tech manufacturing, digital and creative sectors in the region. 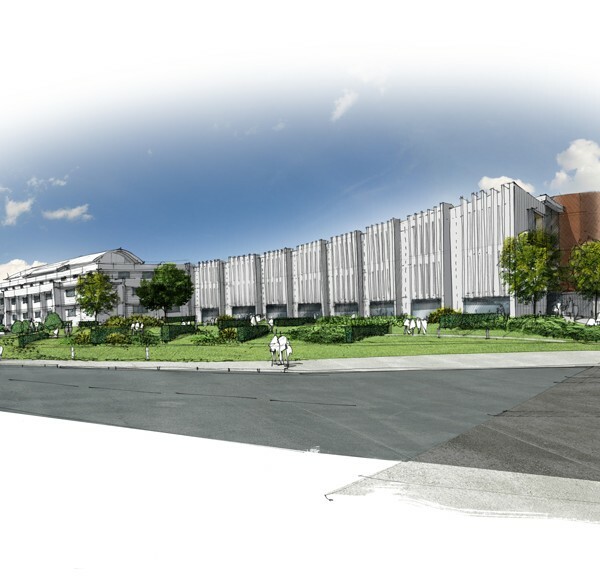 Due to open in September 2019, and providing a new location for the already thriving departments at the College, this represents Phase One of a 15 year masterplan for the college. The new building has been designed with collaboration at its centre providing a welcoming and engaging environment for students studying in a range of sectors, from engineering to the creative arts such as manufacturing, app design, communications, digital design / media and many more. At the heart of the building sits a multi-height space connected by a contemporary stair design linking all floors for ease of use. Six large rooflights flood the main space with natural light. Translucent poly-carbonate panels on the south façade, along with large format windows to the north provide a light, spacious environment for users. Facilities such as manufacturing and electrical testing are located at ground level, with state-of-the-art photography, sound studios and 100 seat screening suite located in the drum. The illuminated drum is a powerful feature of the building and is both functional and beautiful, andis visible both internally and externally. 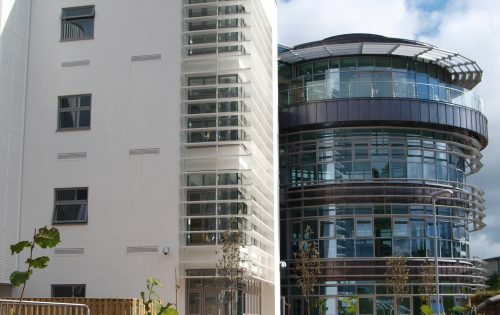 The Centre also boasts sixteen start-up units in the South Devon College Business Hub, with informal meeting spaces and collaboration zones. 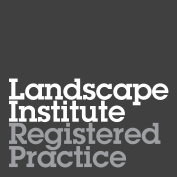 These are designed to encourage collaboration between staff, students and businesses alike, exchanging knowledge and offering students a route to progress from education to the market place.